As of Monday afternoon, August 18, the San Francisco Giants hold the second National League wild-card slot, leading the next-closest teams by 1.5 games. What I find most interesting is that the Giants are still on pace to make the playoffs, despite potentially one of the sharpest within-season declines after a strong start, in the wild-card era (1995-present). At one point this season, San Francisco owned a 42-21 record. As winners of two of the last four World Series (2010 and 2012), the Giants thus showed signs of contending for a third MLB championship in five years. 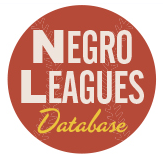 However, at the end of Friday’s play, they had fallen to only five games above .500 (63-58). San Francisco rebounded to beat the Phillies on Saturday and Sunday, leaving the Giants at 65-58 currently. Charted as day-to-day status relative to .500, San Francisco’s season-to-date looks as follows. 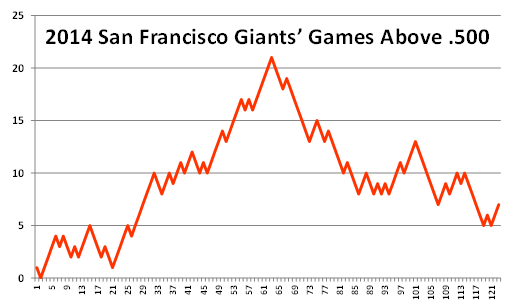 Most of the gains (relative to .500) the Giants built up during their first 63 games have been wiped out. From a positive peak of 21 games above break-even (42-21), San Francisco has twice fallen to +5 (62-57 and 63-58). To go from 42-21 to 63-58, the team played .362 ball (21-37). As a point of reference, the current worst winning percentage in MLB (for all games played to date) is .387, by the Texas Rangers. A look at the Giants’ pitching and batting statistics does not immediately signal a decline of the magnitude experienced. San Francisco’s pitching currently ranks fifth in the National League for best team ERA (3.40), but only .06 run out of third place. Struggling starter Matt Cain was recently declared out for the season and the team’s bullpen has had its problems, however. San Francisco’s offense is reasonably intact. 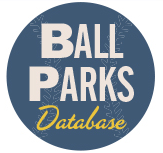 Of last year’s top-five team leaders in offensive Wins Above Replacement (oWAR) – Hunter Pence, Buster Posey, Brandon Belt, Marco Scutaro, and Pablo Sandoval – Pence, Posey, and Sandoval all have had 400 or more at-bats this season, whereas Belt and Scutaro have missed considerable action. Further, the offensive production of Pence, Posey, and Sandoval (e.g., OPS) in July and August has not been dramatically below what these players posted in April through June. 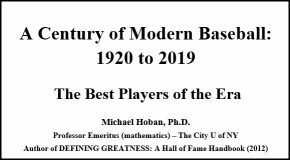 Beyond the question of why the Giants have plummeted is that of where their slide ranks in modern MLB history. 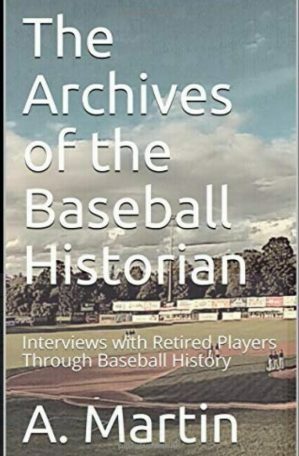 I examined records from the wild-card era (from 1995-2013 using data from Baseball Reference and from 1995-2011 on Alex Reisner’s graph site) to see how many other teams had fallen about as badly within a season as the Giants. The following graph looks at every team during the wild-card era that reached a level of 16 or more games above .500 at any point during any season (using the criterion of ≥ 20 games above .500 yielded roughly 150 cases, whereas relaxing the cut-off to 16 or more added about another 50 cases). Focusing on teams that were well above .500 during a season thus allows us to see how many of them faltered. Along the X-axis is a team’s peak or maximum number of games above .500 during a given season (which is listed on Baseball Reference for each MLB franchise). 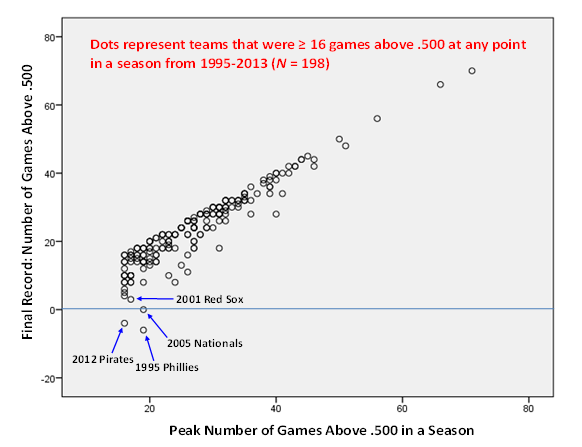 The Y-axis depicts how many games above or below .500 a team finished a given season. As can be seen, the trend is upward from lower-left to upper-right. If a team peaked at some number of games above break-even during the season, it tended to finish the regular season roughly that number of games above .500. In fact, the only way for a team not to follow this trend is to start the season hot, ascending to a sizable number of games above .500, and then collapse – precisely what this year’s Giants have done. Teams showing signs of collapse have their respective dots below the main trendline, with four of the most extreme cases identified by team and year in the graph. 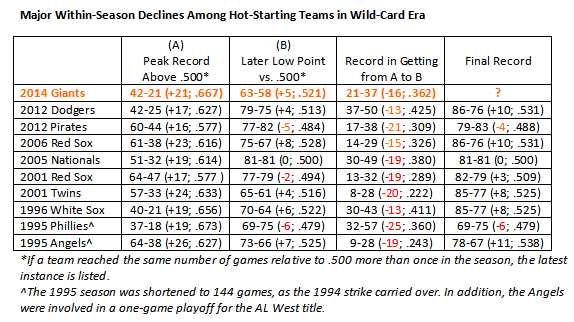 The following table lists, in greater detail, some of the biggest declines of the MLB wild-card era. If the Giants were, for example, to go 16-23 in their remaining 39 games, they would finish precisely at .500 (81-81). Doing so would place them among the five worst midseason collapses of the wild-card era (shown in the table), based on number of games above .500 a team was at its peak and the team’s final record. On the other hand, an upturn in performance will give the Giants an excellent chance of qualifying for the playoffs under the generous double-wild-card format. Thus, in the spirit of Mark Twain, reports of the Giants’ demise may be premature and greatly exaggerated.